We have now announced the Aromatree Company Challenge 2016! We’ve skydived 13,000ft, we’ve abseiled 300ft and we’ve zip wired 500ft at 100mph….. now we have decided to take on Tough Mudder, on Sunday 1st May! 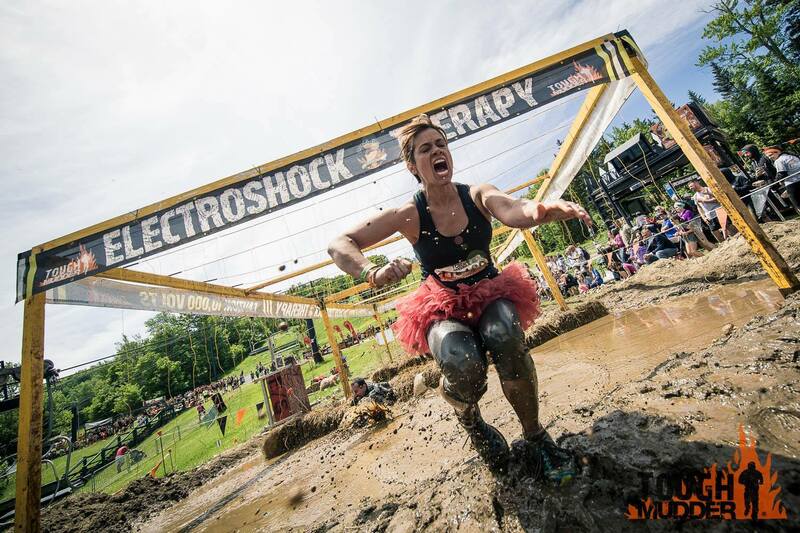 Tough Mudder is a team-orientated 10-12 mile obstacle course designed to test physical strength and mental grit. 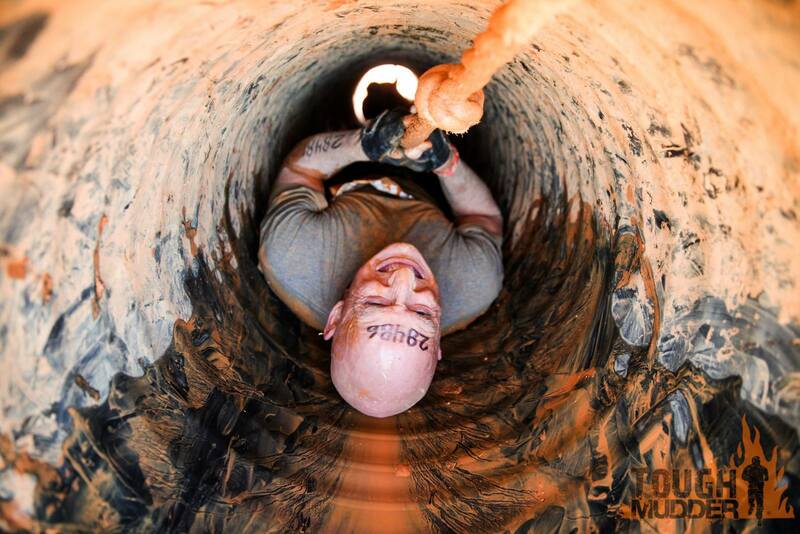 It puts camaraderie over finisher rankings and is not a timed race but a team challenge with obstacles such as Arctic Enema, Everest, Kiss of Mud, Cage Crawl, Funky Monkeys, Pyramid scheme, Mud mile and Electro-shock therapy!! fter having accomplished the Nuts Challenge last year. Here at The Aromatree Company, we believe wholeheartedly in a holistic approach to health and wellbeing, and this challenge will be putting us to the test both physically and mentally. Therefore we will be supporting ourselves over the next few months with good nutrition, regular massage and therapies (of course!) and thorough physical training – with a positive mind-set! We have enlisted the help of an amazing trainer, Angie Horan-Sibley (www.angiepersonaltrainer.co.uk) who will be supporting us and advising us in the run up to our challenge over the next few months. We will keep you informed of our progress so come and follow us on our Facebook page, where we will be keeping you up to date with our training along with healthy information and tips too. The new obstacles for 2016 have recently been revealed and you can take a look at what we have in store HERE!!! And Why Would We Take On This Challenge? This year we are raising money for an amazing young man called Jac Rush. Jac is an 18 year old boy from Hanworth, Middlesex, who up until the end of 2014, was heading for a career in professional football. Sadly, on the 7th December 2014 after playing a game of football, he suffered a massive stroke and required lifesaving brain surgery; removing half his skull to enable his brain to swell safely. Jac has made steady progress; he has slight movement in the fingers but still no movement in his right arm and lower right leg (he has a special connector on the inside of his trainers to stop his foot dragging, which means he can now walk unaided). He is using single words more as his confidence is growing to speak out but he still can not join words together yet and does not necessarily understand the meaning of all words and names. He is now at home with his parents but needs 24 hour care. Although his funding for occupational therapy and physiotherapy has been stopped we remain confident that with his determination and the fundraising, he will be able to have specialist Neuro- Physiotherapy and speech therapy to continue his journey of re-habilitation. He is always smiling and is an inspiration to us all. Last year Jac endured 5 hours of surgery to replace the missing section of his skull with a titanium plate and is recovering well. We are looking to contribute to their fundraising efforts to help towards Jac’s ongoing rehabilitation. Please help us by donating any amount you can for Jac and his family ~ and we will do our best to defeat Tough Mudder in appreciation, as we do appreciate that you must get many requests like this and we thank you for taking the time to read this. A great initiative. Good luck!